In the digital age of modern technology, the way we do things is different than in years past. This includes golf coaching, which can be done remotely online like never before. There are so many sites and coaches out there though, and it's hard to know who to trust. Here is a list of the 4 best online golf coaches, with each having a slightly different online platform. George Gankas - If anyone truly embodies the definition of a modern golf instructor, it's George Gankas. He preaches speed over all else, with many of his students averaging 130mph swing speeds. Gankas is known for his low key attitude and fun personality, which is easy to see via his Instagram channel (@georgegankasgolf) which has over 134,000 followers. The number one ranked junior in the world Akshay Bhatia is coached by Gankas, and he just made his PGA Tour debut at age 17! 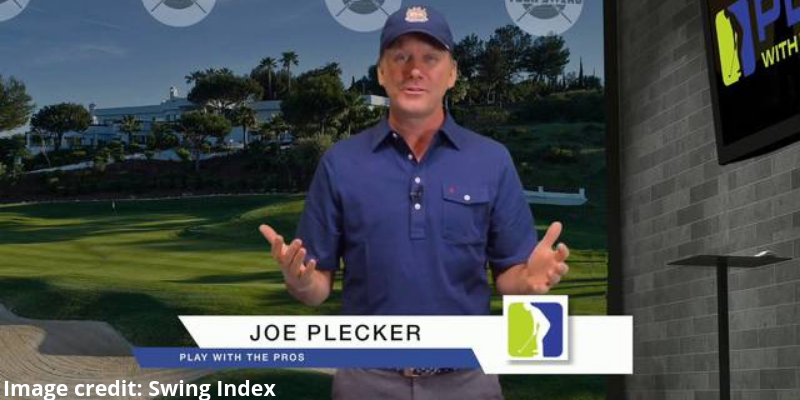 Joe Plecker - Joe is a true online golf coach based out of Baltimore, MD. He runs an app called "Swing Index" where you can sign up and submit swing videos. Joe will then provide a slew of lessons for you to improve your swing mechanics on your own. 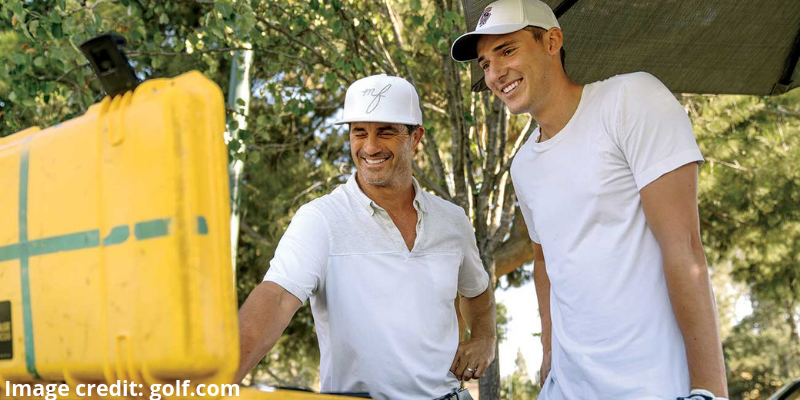 His packages start at just $29, so is a great deal for anyone looking for some cheap swing advice. Rick Shiels - If you just want to sit back and watch swing help videos on YouTube, Rick is your guy. His YouTube channel has over 470,000 subscribers. 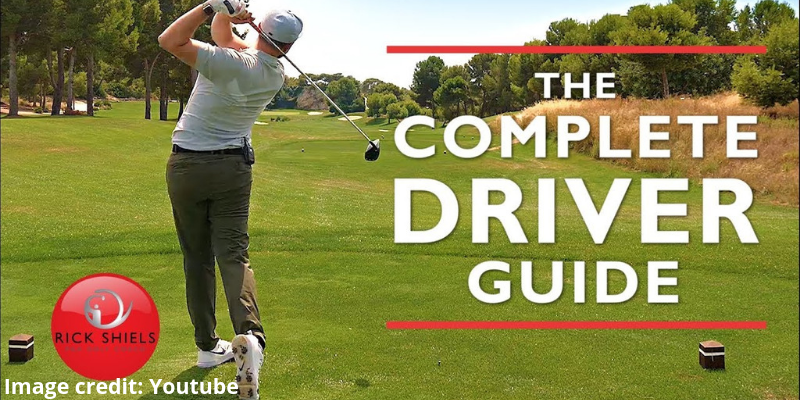 Rick has videos for almost everything, from how to fix a slice with a driver to the optimal finishing position for each club. He has a lot of fun too, with videos like "teeing it up with the world's tallest golfer" among others. Trillium Rose - One of the best online women's instructors. Her Instagram channel is the place to start, where she uploads tons of swing tip videos on a near daily basis. Rose preaches three critical areas of competency with her students: mechanics, competitive practice, and play. Know some other great online golf coaches? Let me know and I'd be happy to add them here to help out others. Just email me at oliver@nextgengolf.org.